Arnold Schwarzenegger releases video about his desire to revisit Conan the Conqueror. The much beloved Conan the Barbarian character which helped launch Arnold Schwarzenegger’s massive career is once again being teased as another movie iteration. 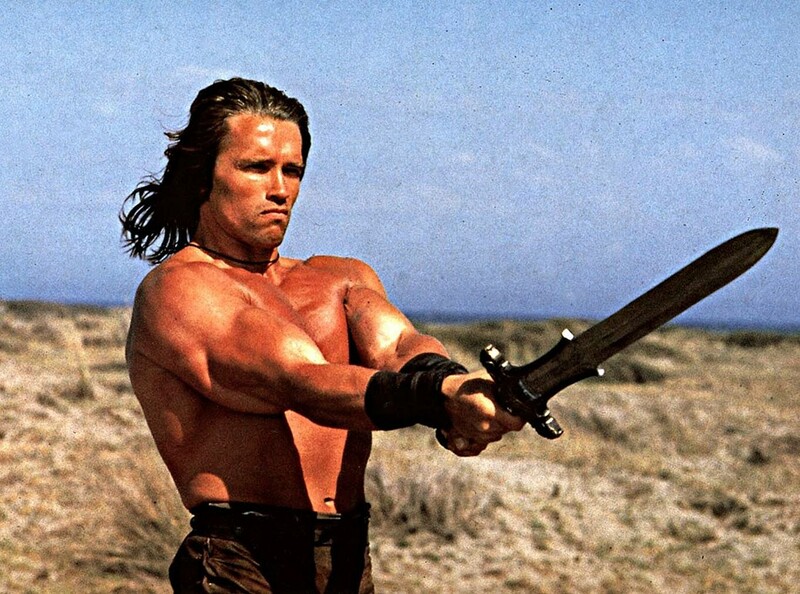 Originally released in 1982 with Conan the Barbarian, Arnold’s breakout role saw the star reprise the character in 1984 with Conan the Destroyer, but a long rumored (and even previewed at the end of Destroyer) third feature titled Conan the Conqueror never made it to fruition. 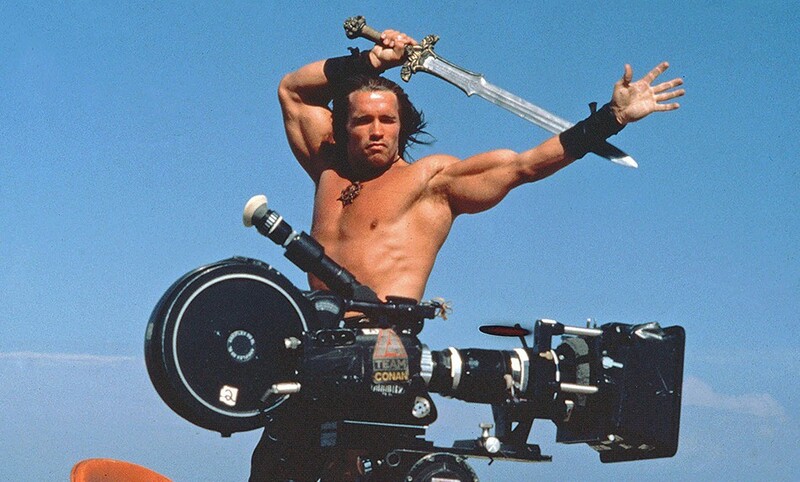 The original script would later be converted into Kull the Conqueror in 1997, but loyal Conan fans have been anxiously awaiting a day when Arnold would truly return to his Conan thrown. READ MORE: THE 10 BEST ARNOLD SCHWARZENEGGER ULTIMATE ACTION MOVIES! To be clear, what we have here is nothing more than an Instagram post by Arnold stating his desire to finally make another Conan appearance. It’s not a formal announcement of any sorts except to plug the new Arnold-version of the Conan the Barbarian comicbook – which you can check out here. Will Conan the Conqueror Happen? However, action movie fans can at least get a little excited as this may be the push to get the boulder rolling to finally get Conan the Conqueror made. Rumors have been swirling since late 2012 of another Conan film titled The Legend of Conan – which was set to be a direct sequel to the originally bypassing Destoryer and the 2011 Conan film starring Jason Momoa. Arnold would further tease another Conan role for him in 2013 before he got caught up in Terminator Genesis, with reports of the script being written in 2014 and 2015. Things have been heating up over the past couple of years with reports of a script being done and things falling into place for Arnold’s return. Yet, things appeared to hit a wall in late 2017 with news that Universal had dropped the project. The only saving grace was possible news of a television show version. So, here we are with this teaser from Arnold, trying to pick up the pieces and tell if Schwarzenegger has something new to really give us, or he’s just promoting the comicbook – which definitely looks awesome – but might not be the 3rd feature film most action fans want. What are your thoughts on this Arnold / Conan news? Let us know in the comments or on our Facbeook page!